Creating your own mobile app. BuildFire is a powerful mobile app building platform that blends the best of both both worlds of mobile development, no coding required and custom development. * Plugins: A huge variety of plugins are offered, they only take one click to add but power all the functionality in your app. * Push Notifications: Groups and Segmentation - Send the right message to the right person at the right time. Even message users based off their app activity. * Geo-Fence - Send push notifications to your users once they enter a certain geo location for hyper-targeted messaging. * Drip notifications - Onboard your users with time based push notifications or drive people back to your app when they haven’t opened it in a while. 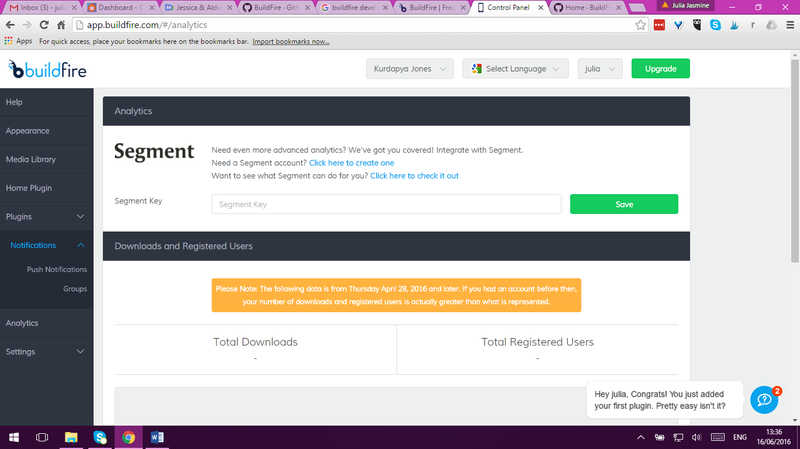 * User Management & Tagging: Segment Users Based on App Activity - Create custom segments by automatically tagging users based on their activity in the app. * Lock Down Plugins For Only Certain Users - Make sensitive information or premium content available to those with certain tags. * Message Specific Users With Tags - Tags enable you to send highly relevant messages to the right people. * Build Your Community With Social: Your own social network - Users can create their own posts, comment on other threads, just like a group on Facebook. 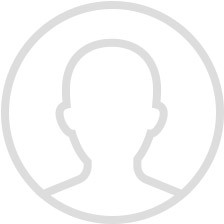 * Chat with other users - Private 1-to-1 chat with other users in the app. * Monetize: In app purchases - Seamlessly sell your content right through the app. Make portions of the app Free or Premium. * E-commerce - Sell products right through your app. Leverage Push Notifications and you’ll have driving repeat business like never before. * Analytics: App Analytics - Keep your existing analytics tool or choose from the best in class, we’ve integrated with Segment so you can send your app analytics to any tool you’d like. It's FREE to build your app. Pay when you publish. All packages are fully loaded. Mobile SDKs, Frameworks and tools for games and application development including everything you need to create amazing apps , embed ADs , monetisation and analytics components to make the best out of it. BuildFire is one of the newer DIY app builders in the market today. Like most DIY builders out there, it’s primarily drag and drop with built in themes and features, which allow pretty much anyone to build a ‘mobile’ app in a few minutes. 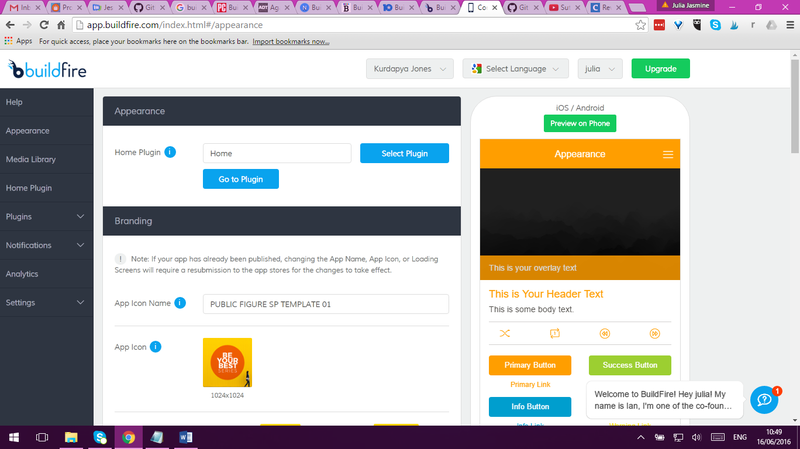 But what sets this platform apart from all the other app builders is the developer account, which allows the app developers to build apps using BuildFire and customize the app or create plugins using BuildFire’s SDK. BuildFire is also actively marketing its While Label packages to encourage companies and individual developers to actively use and promote their system. Let’s dig deeper into what BuildFire can do and whether it can really deliver on its promise of creating custom native apps in minutes. 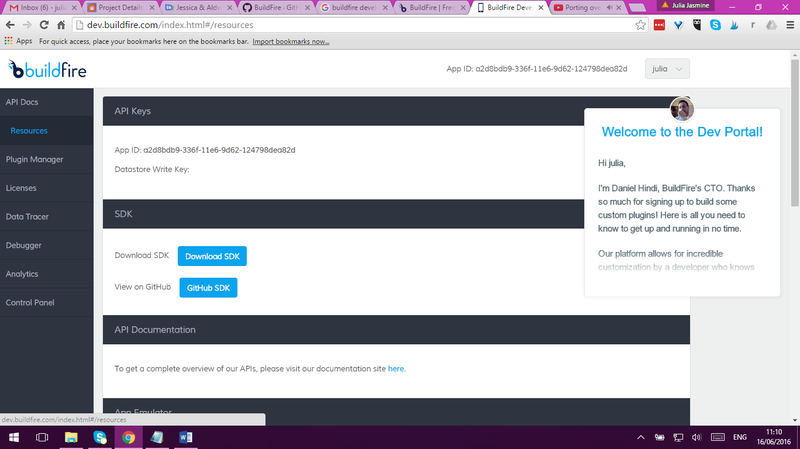 Let’s first look at BuildFire as a DIY app creation software before we delve deeper into the developer platform. Like most commercial app builders in the market, all you need to do is sign up for an account to start building your app. And like most app builders, they also offer a free trial that allows you to use the features and create your own app, but you need to subscribe to paid services in order to publish. The actual app creation involves a 3-step process. First, you need to select a template based on your needs or industry. Next, you design, define and preview your application using the design options, by selecting plugins, or by creating your plugins and modifying the templates through the BuildFireJS framework. Last is when you finally publish your app and market it on Google Play or iTunes. Compared to most DIY app builders, BuildFire offers more customizable design options by providing more themes, layout options, fonts and icon styles. It doesn’t really allow a lot of flexibility, but it’s just enough so that users can brand and personalize their own BuildFire app so it doesn’t look like it was created completely from a template. 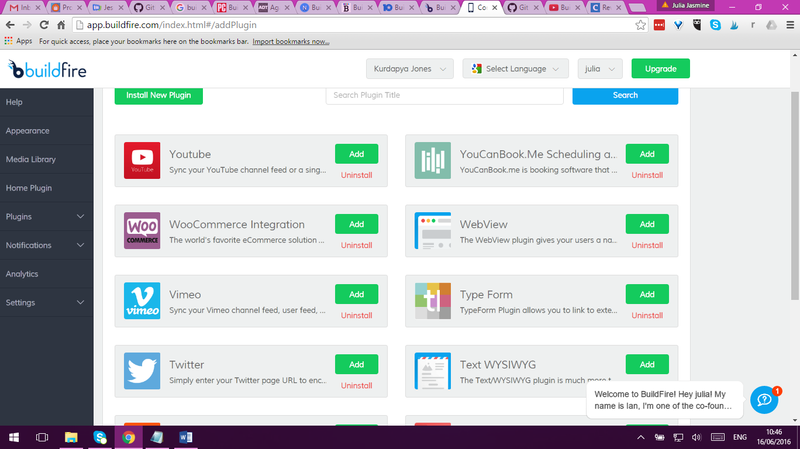 Each theme comes with built-in plugins that users can modify by changing the labels, introducing content or providing links. Additional plugins can also be installed by simply selecting the plugin you want from the plugin page, or by entering the license key of the plugin you want to install. Some of the plugins available include multimedia, social media, loyalty programs, chat, Google apps, Dropbox, OpenTable, and online e-commerce options, such as Shopify and WooCommerce. For premium accounts, you can include more plugins like in-app browser or Bluetooth and the push notification is activated. Throughout the entire process, a preview is generated for both Android and iOS so you can see the user interface at every step of the way. Other BuildFire features that make it attractive as a development platform are the built-in analytics and publishing capabilities. This means you can submit your app directly to the iOS and Android store and keep track of how well your app is selling. BuildFire even offers the option of creating an iOS or Android account for you, which is included in the subscription, so you can build and publish your app all within a single account. What are the advantages of using BuildFire? The most obvious advantage of using BuildFire is that it’s easy to use. The basic user interface is intuitive and it also comes with an extensive library that provides examples and tutorials for non-developers. Even on the developer side, ample documentation is provided with numerous resources to make it easy even for newbie developers to get started. All the plugins in the GitHub are open source so you can fork over most standard plugins, modify and resell for your own use. You save tons of time and money not having to code standard features, and just focus on your client’s business specific needs. 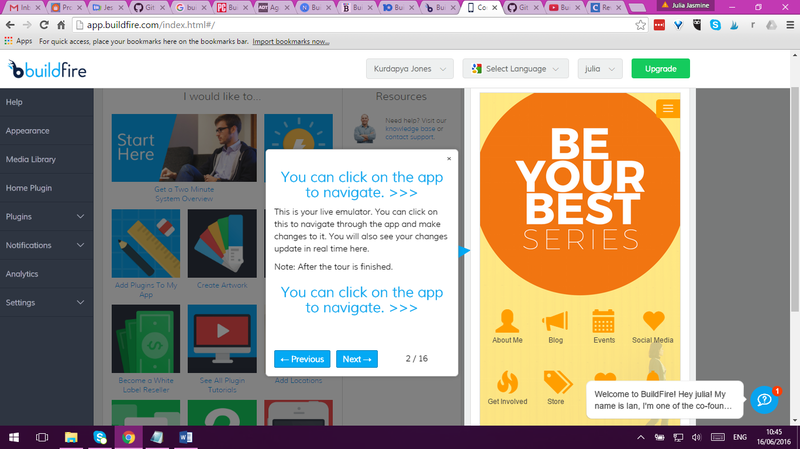 Design-wise, apps created using BuildFire look more professional. And with customization, it can even have that native look and feel. Compared to other DIY app builders, BuildFire comes with more business friendly plugins and supports more types of media. The emulator, test app and debugger gives developers a lot of room to perfect the app and minimize errors before publishing on Android and iOS app stores. As an added bonus, BuildFire promises to take care of OS compatibility issues when you create apps using their platform. So no need to worry the next time iOS updates. What are the disadvantages of using BuildFire? One big disadvantage of BuildFire is that you can’t submit your app to the Windows Store. 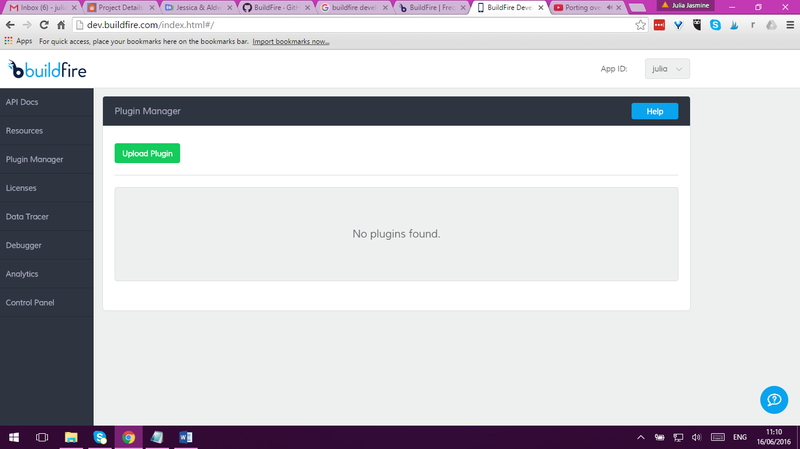 So BuildFire really can’t claim to be a fully cross platform development tool. And lately there have been numerous complaints online of the lack of customer support, especially for resellers who have been lead to believe that these apps are native.